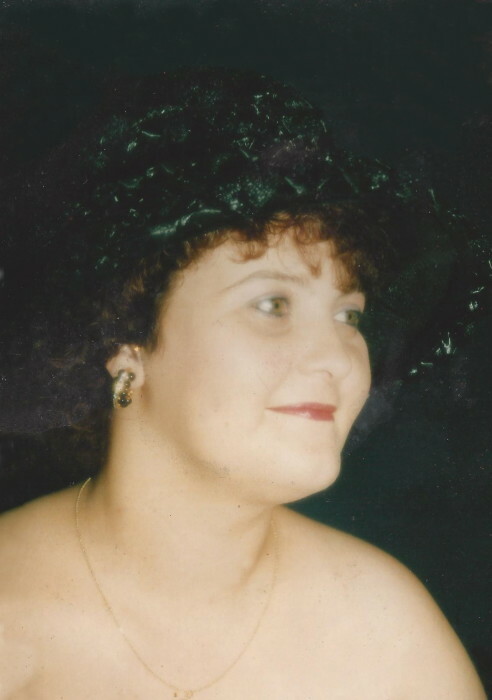 Angela "Angie" Ann Hatzenbuhler, 52, died Monday, April 01, 2019, at Carolinas Hospital System, Florence. Mrs. Hatzenbuhler was born on September 27, 1966 in Charleston, daughter of Isaac Vernon Brown, Sr. and the late Linda Chattman Gaskins. She was a loving daughter, sister, mother and grandmother. Mrs. Hatzenbuhler was preceded in death by her brothers, Elwood L. Forry and Isaac Vernon Brown, Jr.; and sister, Darlene Lee. Funeral services will be 3:00 PM, Thursday, April 4, 2019, at Carolina Funeral Home Chapel, Scranton, with burial to follow at Lake City Cemetery. The family will receive friends from 3:00 – 5:00 PM, Wednesday, April 3, 2019 at Carolina Funeral Home, Scranton.